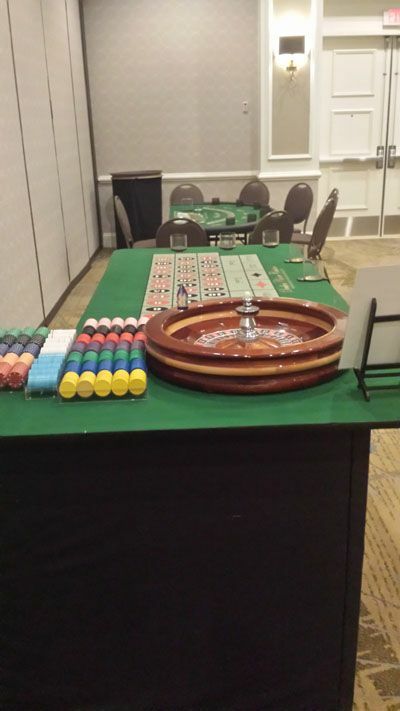 With the highest quality gaming tables and equipment and the friendliest, most experienced dealers, you can't go wrong hiring our Casino services to enhance the atmosphere and fun of your wedding. 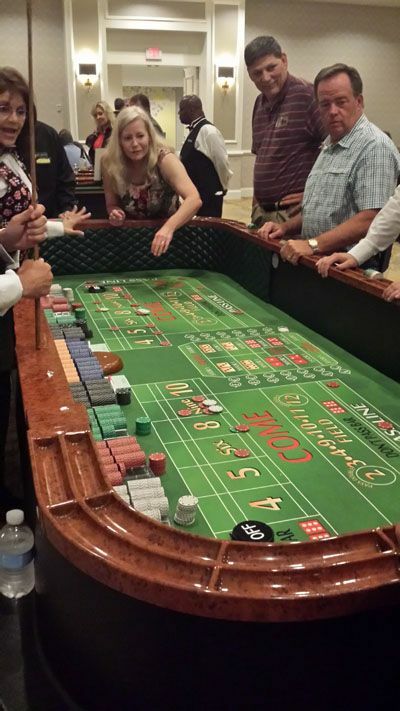 Why go get hitched in Vegas when we can bring the Vegas experience right to you!? 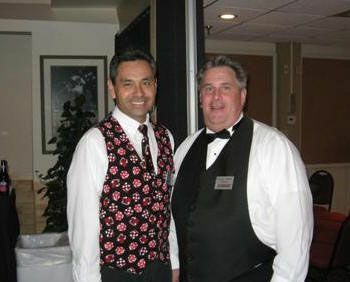 We are determined to make our customers 100% totally satisfied with their wedding. 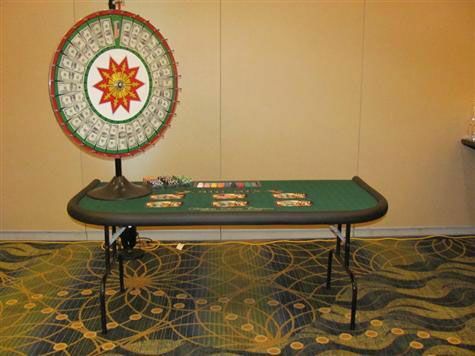 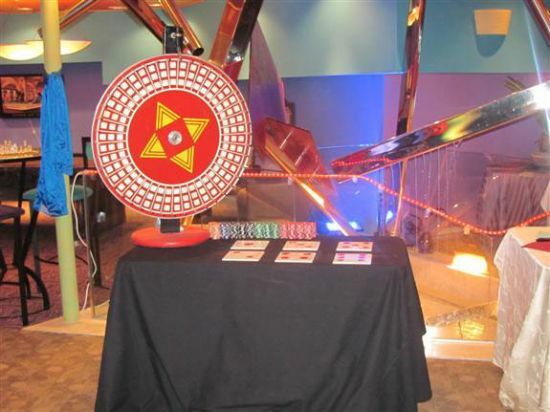 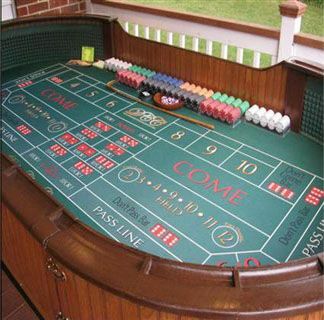 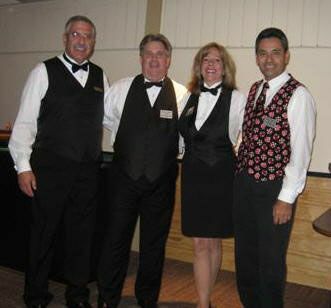 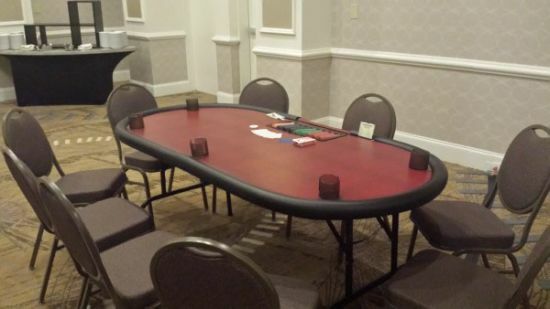 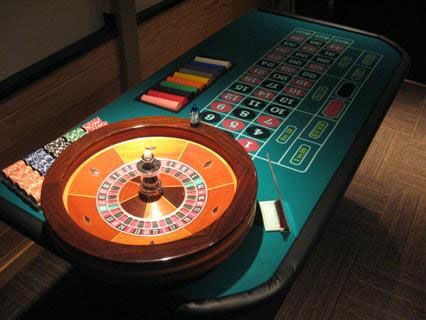 We provide everything from start-to-finish including casino quality tables and equipment such as chips and card decks. 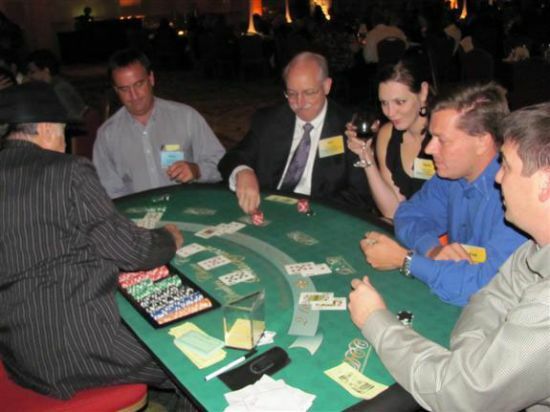 We also offer the most experienced dealers around. 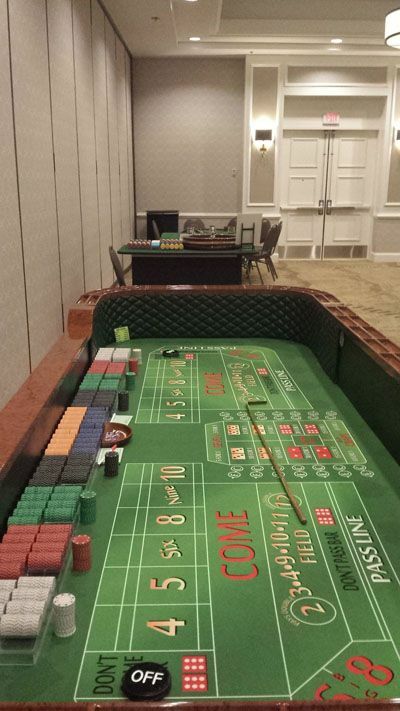 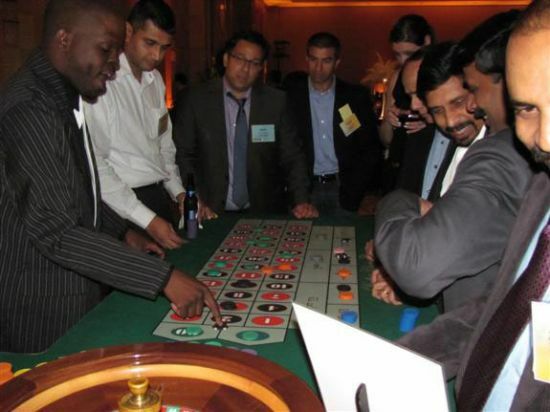 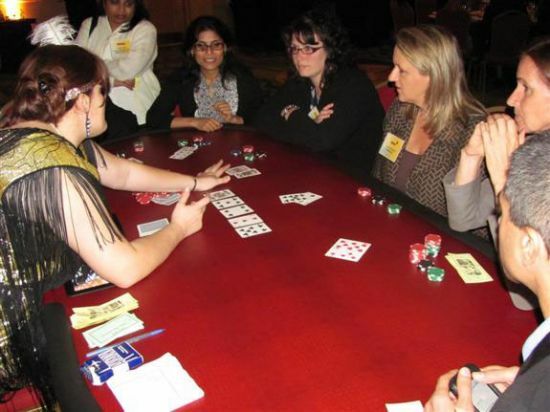 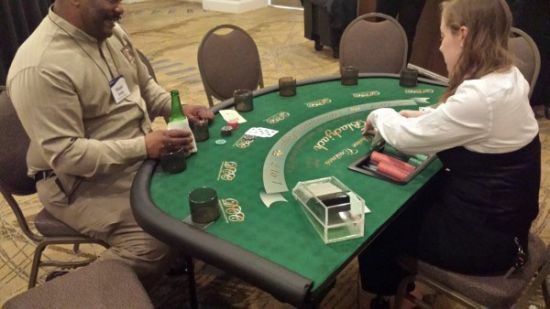 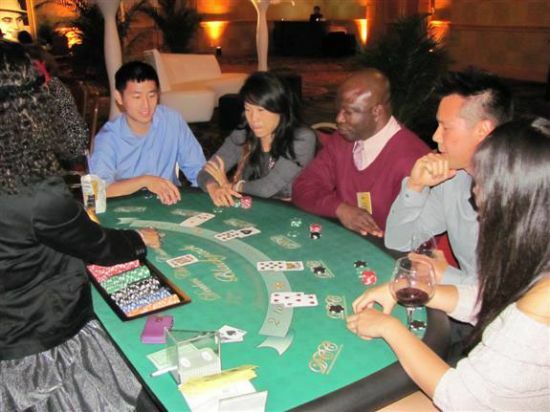 Our Casino table options include everything from Regular Poker and Texas Hold’em to Blackjack, Craps, and Roulette. 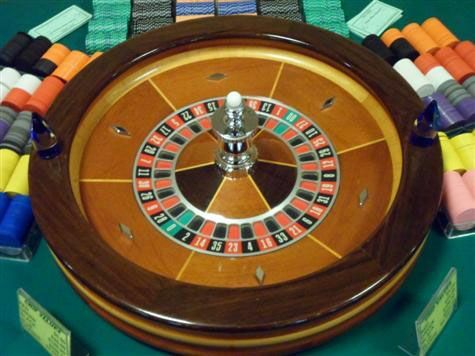 We can even provide Horse racing, Over/Under, and a Money Wheel. 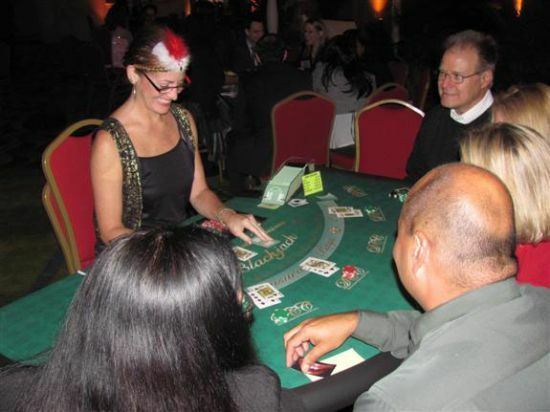 We offer several different packages to accommodate your specific needs.